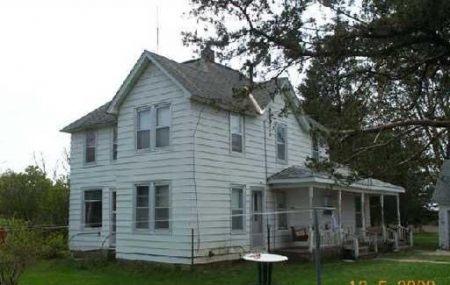 5 Bedroom, 1 Bath Home For Sale Located Between Durand & Rock Falls. 3.72 acre home site with out buildings. PROPERTY SOLD "AS-IS" AND "WHERE-IS" WITH NO WARRANTIES EXPRESSED OR IMPLIED.